Finally got to sit down and finish my Freighter base and put a paint on it. Total aircraft planned for now is 1 Prime Air(Complete), 2 Fedex(Complete), 1 Atlas(Complete), 1 Polar(Complete), 1 Polar DHL(Complete), 1 DHL(Complete). All my work can be found here. Here's the Panda I sent ya. Just finishing them up. Tagged the Name Calvin (my son) on the plain one and Paige (Neice) on the Panda. If you guys didn't know FedEx names their planes after emoloyees kids. Both FedEx Aircraft have been uploaded awaiting approval. 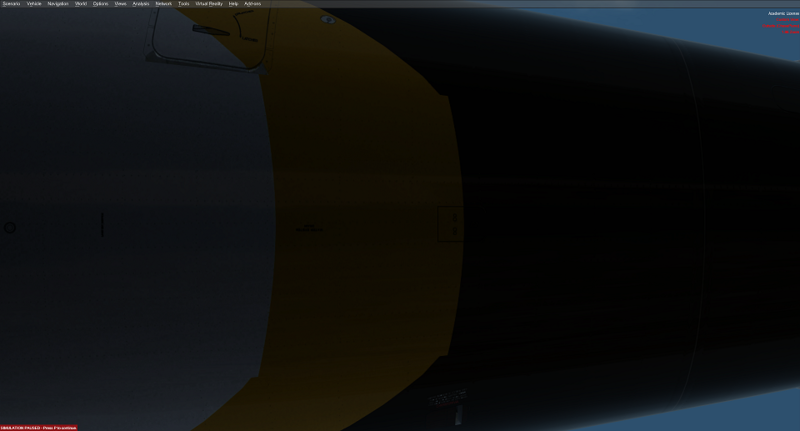 Atlas Air is coming along. Enjoy! Are you going to do a UPS? Talk to Steve he might do it. He has a really good tail image to use to really show some shine. I'm not sure who's gonna' paint it...but I heard that Atlas didn't like them and is selling them to UPS....here is one in paint transition. I like to think of it more like Sid...Andy's next-door neighbor devil-child in Toy Story that created toy abominations. Remember the toys with the different heads on them? Same thing here but with the 787. Tail from one onto the fuse of another, engine on one to a wing of another, etc. Just got done with my trip. Hopefully upload this Polar one tomorrow, then two more Polar variants todo. Then I plan on actually going and updated all my aircraft with some weathering that I've since added and more of a fine tooth comb of placards I'm seeing on some 767s. Check above for the polar image. I'm liking the Polar yellow tail a lot! I'll get to the UPS shortly...heck maybe between the 2 of us we'll get most of the freighter fleet done, LOL. I'll let you do Centurion since I know how much you love that carrier. Why don't you just tell me todo ATI while you're at it! I thought you already did them....and Emery hehe. The Polar and the two variants of Polar DHL have been uploaded waiting for approval. Enjoy! If anyone would like to see any specific registration for the DHL aircraft thats non-Polar send me a message here or privately and I'll see what I can work out. I'm hoping there is some interest from our EU friends that would like to see some non-US registrations. Next on the list is Lufthansa Cargo. My first time playing with it, so I think when Steve has time I'll ask him to go over it before its posted online. 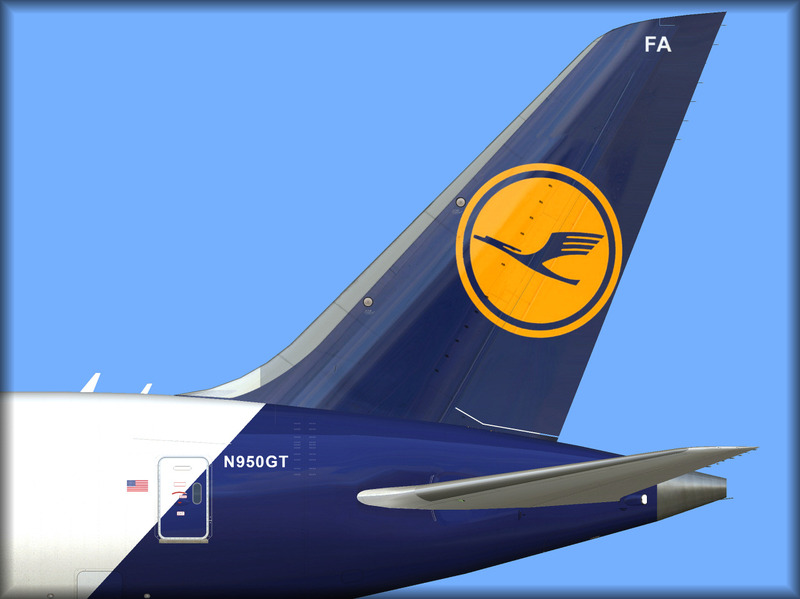 Sending you my photo LH tail to use if you'd like. I'll change the reg to DL before I send it. While I wait on Steve to free up some time to tell me what I did (if I did) wrong with Lufthansa someone asked me todo Qantas Freight. Here's a preview of that. Qantas and Lufthansa both uploaded. Enjoy! Current Projects. Just need a couple guys to provide input and can finalize them. Already resizing the circa 2000 logo. Also, I did a pretty big update for the Atlas Freighter. If you have it, you definetly should replace it. Mild update to the two FedEx and Prime Air aircraft. I do as well. Liked it so much I threw it on the 74 and thinking about doing the 77. 74 is hopefully under review tonight and being posted shortly there after. Same as the 78. I haven't finalized the first Northwest one there. Its to barren, not a huge fan. The Northwest circa 1990 has been uploaded to Avsim and is awaiting the library managers approval. Enjoy! 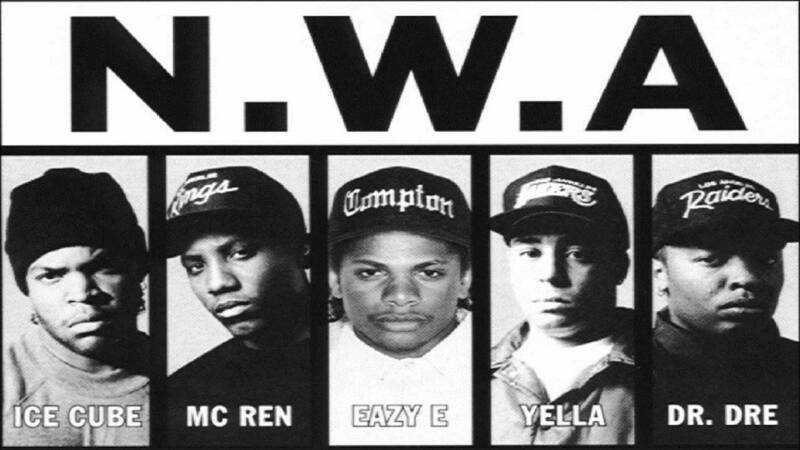 Can't wait for the N#@@&s Wit Attitudes Cargo plane! such a$$holes Why even go there, here? For the time being I can't think of any liveries I want todo. If there is interest from anyone for the Freight PK I made send me a message and I'll arrange for a download. Where we can d/l your FedEx, etc Cargo repaints ? would be nice if we could actually use the forward cargo doors and hold. Will QW make a freight variant of the 787? Brian, your repaints are top notch. May I ask some advice? 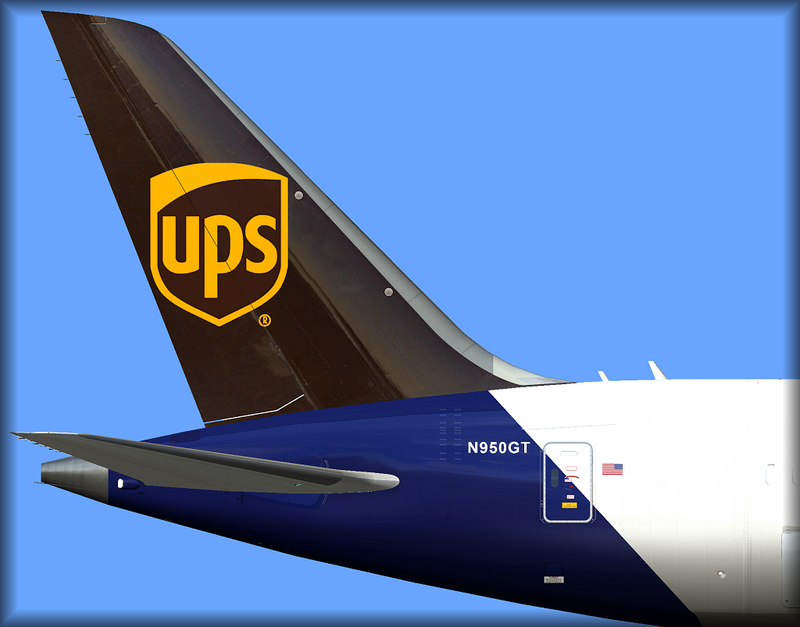 I'm doing a UPS freighter, and I'm having a hard time lining up the yellow stripe on the belly. Did you have a similar issue? If so, what was your work-around? This is where I am now. First ever shot at doing a repaint. Learning Photoshop as I go! Any pointers are definitely welcome! Finally a UPS in the works! Hope you work out the stripe alignment THANKS!